The UGen Floor Collection provides a variety of “Water-Resistant” Laminate styles with beautiful contemporary and rustic looks and the realistic feel of true hardwood floors. This collection offers many authentic “Antique Wood” patterns giving it a distinctive character to any room and is complimentary to any decor. This collection has many options to choose from with textured and smooth finishes including hand-scrapped, embossed in registration, wire-brushed or smooth and matte surfaces. It has an extremely durable HDF core layer with an AC3 (Abrasion Class) rating means it will stand up to heavy residential use and light commercial traffic. Each plank is wax sealed on all four edges to help protect against surface level, short term spills and accidents from water exposure. It includes a strong and long-lasting protective top wear layer to help guard against wear, fade, minor scratches, stains and dust and is designed with a high life expectancy that will last for decades with minimal maintenance. If you’re looking for a stylish wood-look laminate floor, the UGen Floor Collection is a perfect choice and is also a comparatively less expensive product and much easier to afford than with other flooring options with similar attributes. Get the natural look and feel of real wood minus the maintenance. 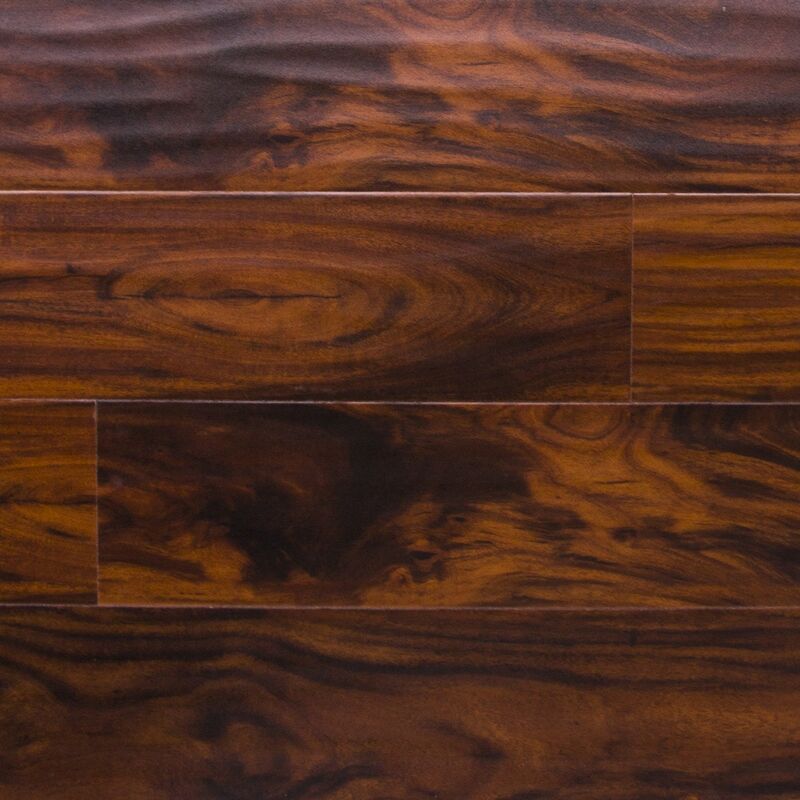 The UGen Floor laminate is water resistant with waxed sealed edges that improves performance and reduces swelling. Built to last over decades of use, these floors feature a 12.3mm (0.47”) board thickness providing an acoustical feel that mimics authentic natural hardwood and is available in multiple styles and colors. Fast and easy to install with a Valinge 2G “Drop & Lock or “Tap and Go” locking system. Simple to connect and adjust while installing, yet solid as a rock once installed. The UGen Floor laminate offers four-sided Micro-beveled or Press-beveled edges with hand-scrapped, brushed and smooth finishes. Carb ATCM II & Floor Score certified & backed by a 25 year Limited Lifetime Residential and 5 year Commercial Warranty.